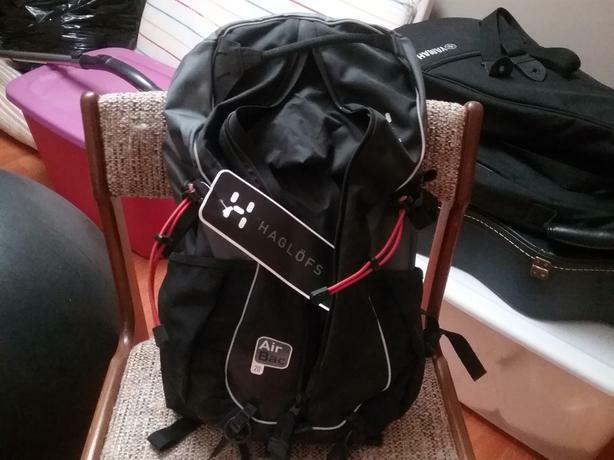 Brand new, Haglofs high-end, cool air back hiking pack. A gift. 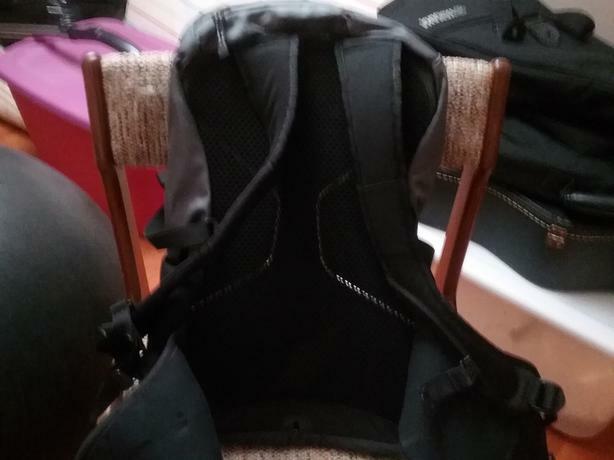 Never used it.